Only 3 advantages? Three is all you need. Some of the most world-renowned chefs will tell you that their most expensive and complicated dishes entailed only a few ingredients. A high-priced designer may never admit that his or her most profitable work was completed on a shoestring budget using only1-3 expensive items. The world can be complicated, but simplicity never goes out of style. That’s why there’s really on 3 advantages for using marble window sills, because again, it’s all you need. The last thing anyone wants in his or her home are pools of water in the wrong places. That is exactly what can happen if windows aren’t installed properly. Even if they are, over time, maintenance will be required especially if those window sills aren’t marble. The next time you are in an old house or building, take note to examine the window sills. They will most likely be made of wood. In smaller cities, you may find that the local town hall buildings are usually historical dwellings; you’ll most likely find older window sills there. However, because these are government buildings, one might find that marble window sills have been installed as a way to keep them properly maintained. Older homes are another place that one might definitely find wood window sills. One might wonder why isn’t wood water resistant as it is naturally exposed to the elements? In its natural habitat, wood thrives…unless it’s no longer in it’s natural habitat, meaning rooted to the ground. So when this material is repurposed for window sills, expect decay and rot to settle in, which is primarily caused by water. Not to mention insects that may see this as a smorgasbord. With marble window sills, this is a non-issue. Marble is water resistant. It will not decay or rot and it will certainly not contribute to feeding any critters. 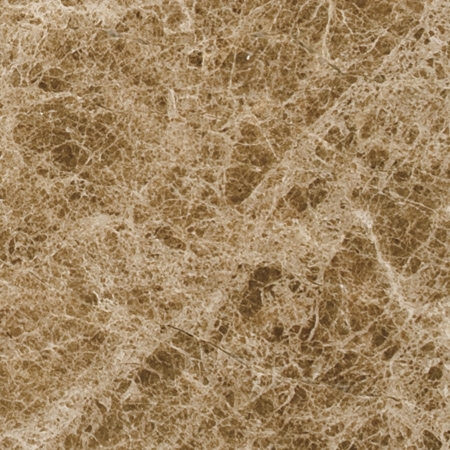 Because of its tough surface, marble will not absorb any dust, dander, or bacteria. This ensures a sanitary surface for when the little ones want to peek through their window waiting for the rain to stop! Whether cared for or neglected, comparing wood and marble will educate you on how sensitive wood can be and why it is most beneficial to go with a water resistant window sill like marble. Windows are essentially organic snapshots of the outside world—or inside, depends on where you’re looking! Just as shutters and curtains are used to decorate the frame of windows, so are window sills.Just as some people decorate their eyes—the feature they use to view the world, window sills can be considered the ‘eye liner’ to the windows of the world! Enhancing your window sill with a captivating liner will undoubtedly give it another dimension of elegance demanding admiration and appreciation. Shutters and curtains have the tendency to go out of style. This is not the case with marble window sills. 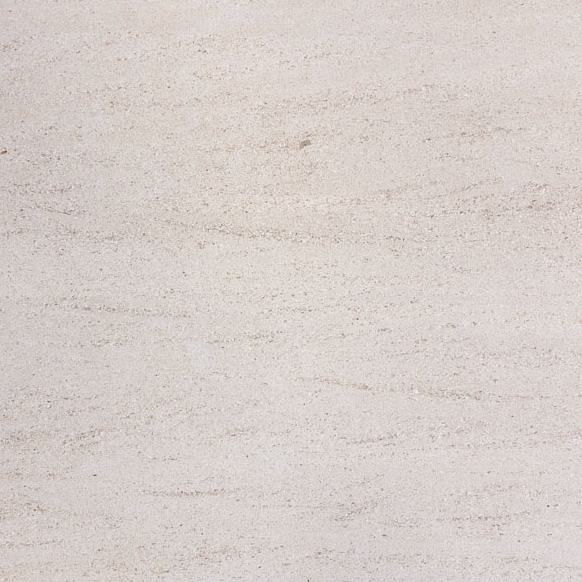 No matter the color pattern, marble has a timeless look for every design. Because of its beauty, marble window sills have been installed in sizes bigger than the standard measurements. This simple adjustment enhances the design, elevating it to an even higher quality and versatility. Installing wider marble window sills gives windows a multipurpose function.With wider window sills, your window can now serve as a decorative shelf showcasing treasured keepsakes or heirlooms. It can be used as a bookcase displaying your favorite novels. Depending on the size of the window, marble window sills could serve well as an excellent window seat, accented with a good color design. The possibilities are endless! Marble comes in a variety of color patterns that can either blend in with a design or create an eye-popping focal point. One can choose the most prominent color of the marble to decorate a space or be daring and pull out the less obvious tones by accentuating the marble with like colors. 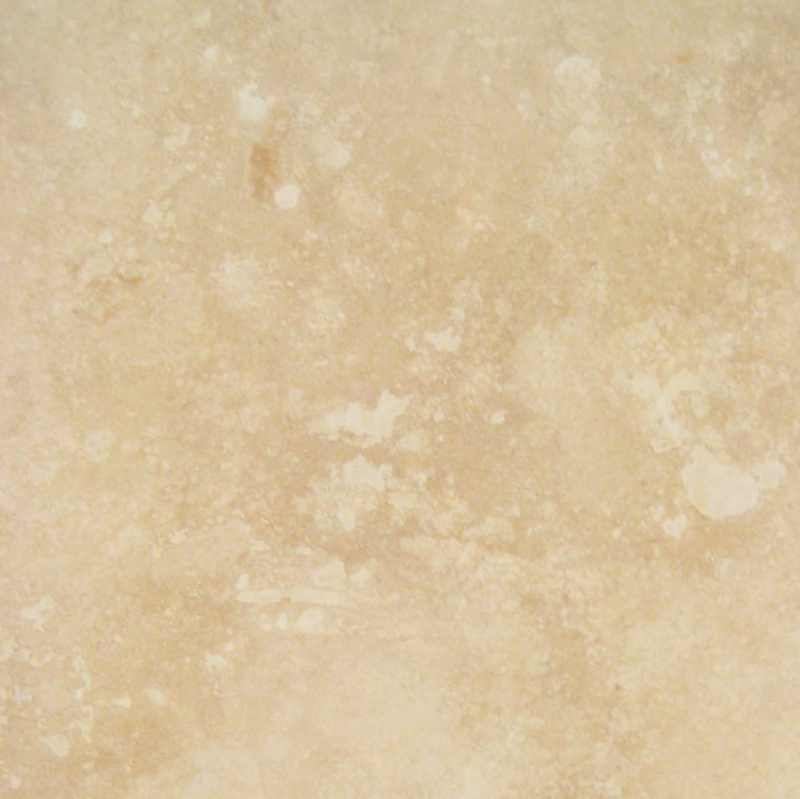 Versatility: one of the most favorable aspects of marble. One thing can be said about marble, it is a strong, lasting material. 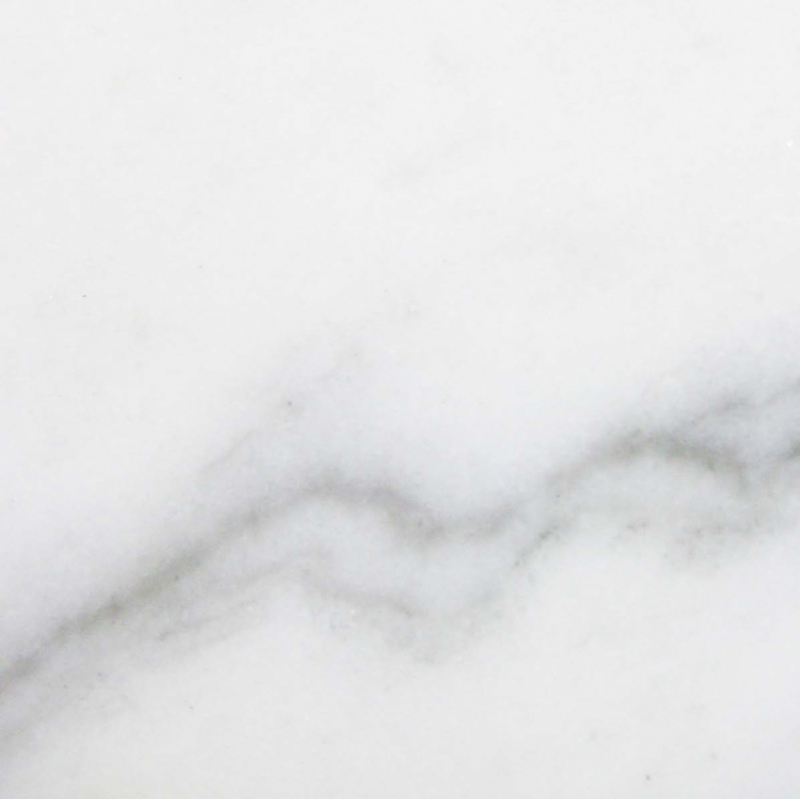 Marble is mined from natural stone deposits. 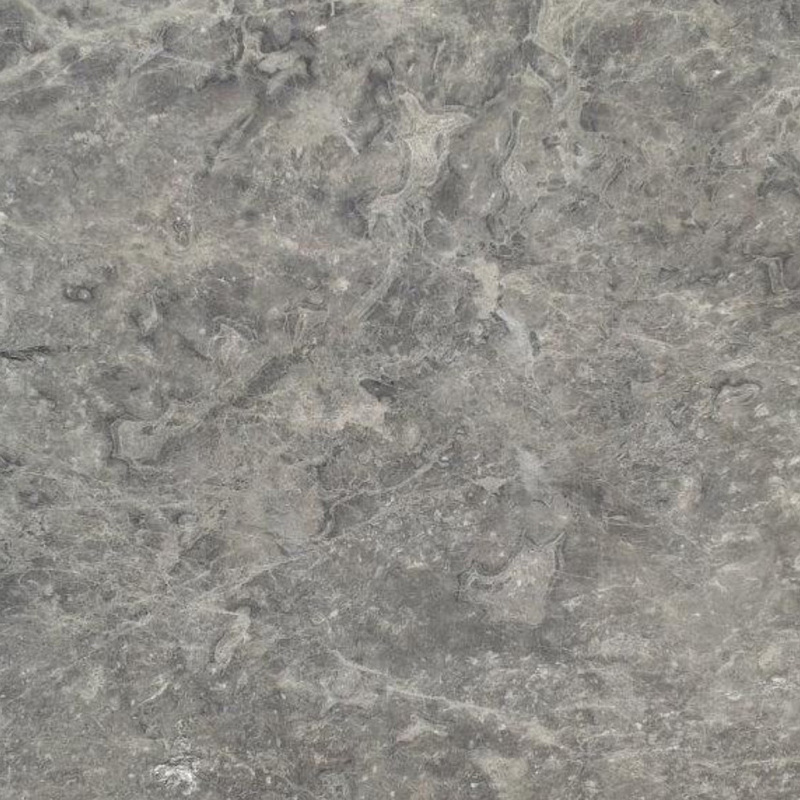 This type of stone has been used by cultures all over the world dating back centuries as building materials. Why not use the same material for window sills? It can be argued that durable window sills aren’t necessary. Yet, it can also be argued that durable marble floors aren’t needed either, but nothing could be further from the truth when it comes to investing in your home or business. 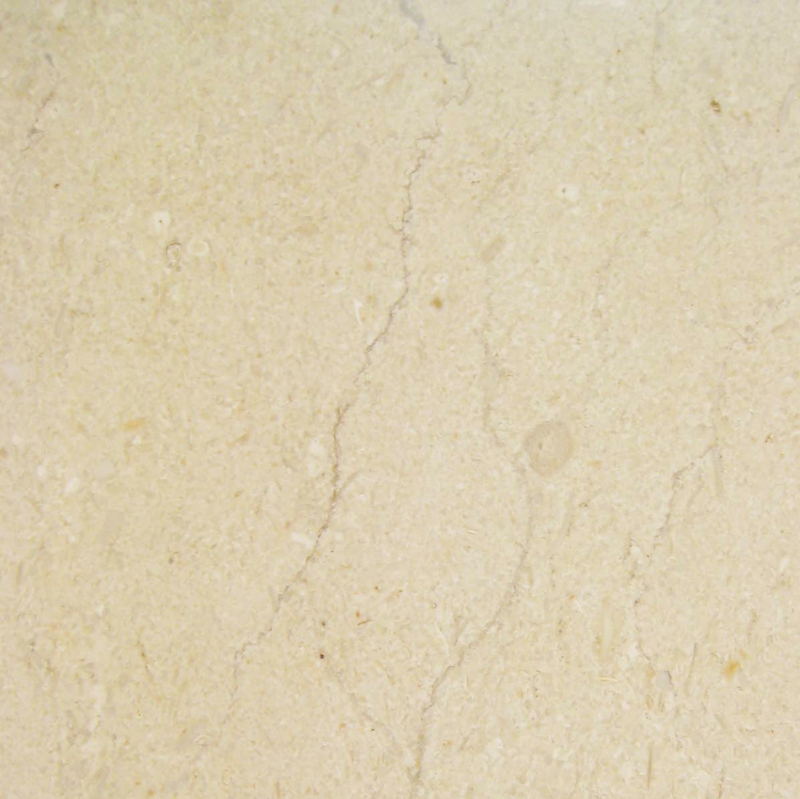 Marble’s durability prevents the material from breaking down and needing replaced. 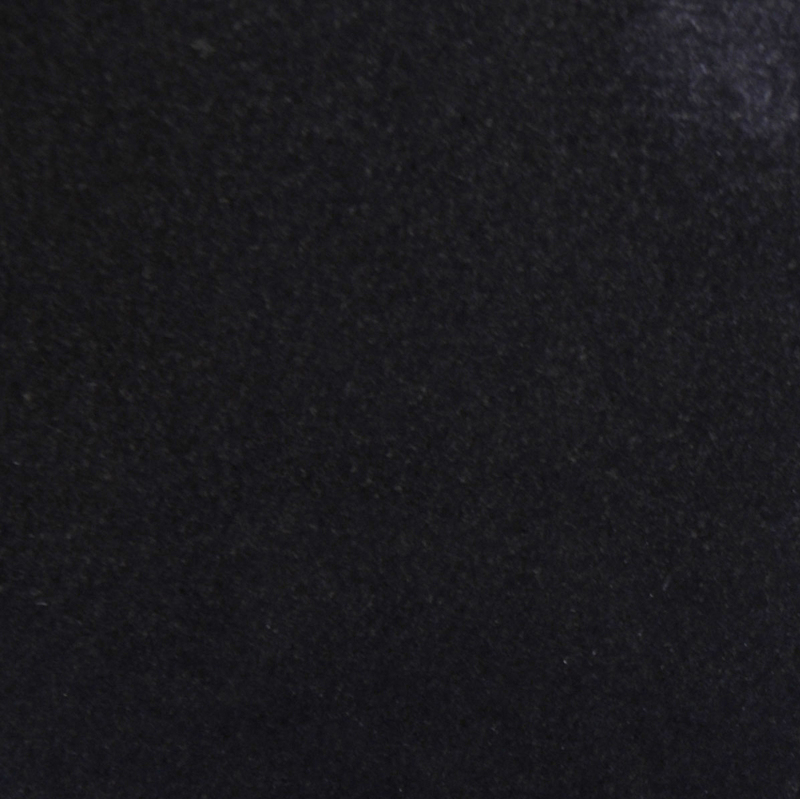 Also, its surface reflects light and absorbs heat, making it a perfect material to have installed around your windows. Depending on the color scheme, a light marble window sill can illuminate a space possibly saving on the cost of electric. With the proper sealant, the sun will not discolor the surface, unlike other material. 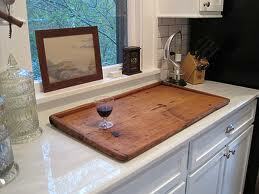 In all, marble window sill’s permanence is almost guaranteed to save owners money. Decorating your space with marble window sills is not a trend. It is a long-term investment for homeowners, renters, and business owners. 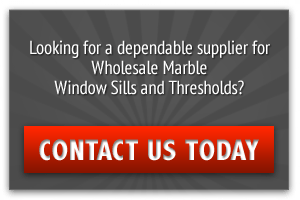 With 3 good advantages for installing marble window sills, there’s only one phone call to make! Stoneexchange is located in Miami. We specialize in window sills, thresholds, soap shelves and shower seats. Our friendly staff of customer service representatives are ready to help walk you through process. Contact us today at (305) 731-2400 to place your wholesale order.